HYPE Magazine just got the nod to host the K$ exclusive Ballantine’s X Boiler Room Set that took place in Cape Town recently. This is direct window for all those that missed the opportunity to attend and we only have this exclusivity until Wednesday. 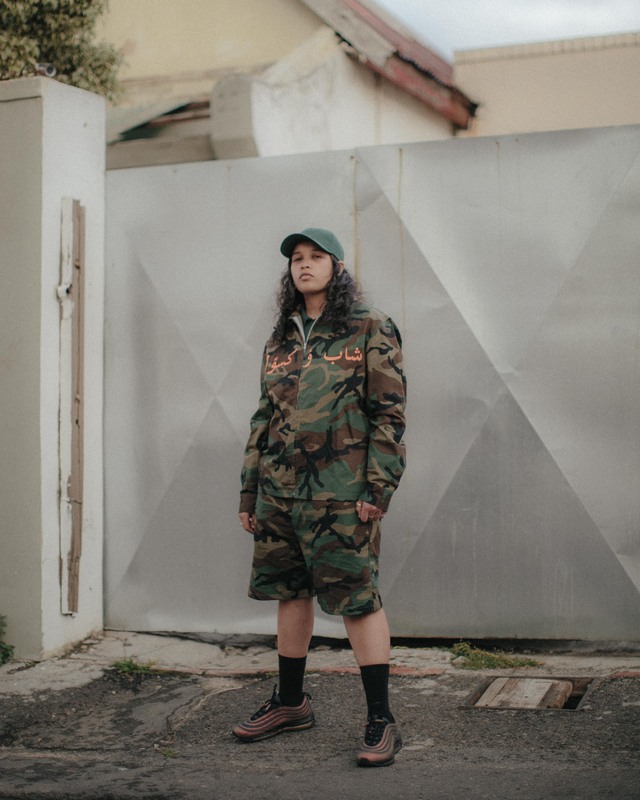 K-$ is a DJ and internet sensation hailing from Cape Town’s Southern Suburbs. Having developed a keen appreciation for music when he was nothing but a little mischief maker, he was moved to teach himself to play various instruments, expanding on his understanding of the art form. Now you can watch the set below. Enjoy!